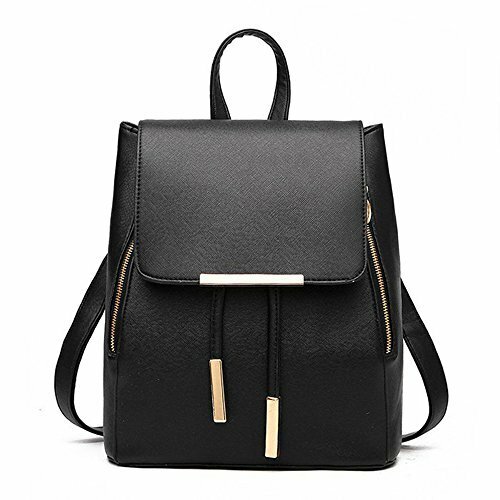 Women Vintage Style Leather Backpack Shoulder Bag is PU Leather backpack is made of top layer leather. 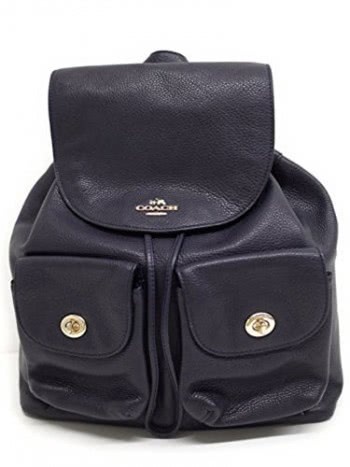 The vintage style bag is a concise school bag. It has fabric lining and inside pockets. You can put your for iPad inside the handbag and carry it with you everywhere. Multiple color choices. 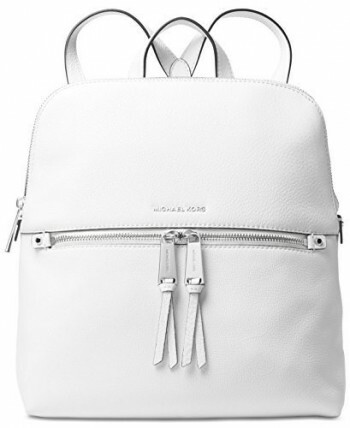 It is also a lovely backpack . The color may vary slightly from the online image due to monitor color settings. 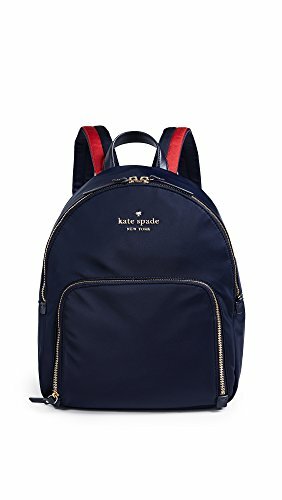 The backpack with large space,daily necessities can be put into this bag, it is not only a girl’s backpack,but also suitable for different ages, the backpack is very fashionable,and have enough space, you can take it to an amusement park or the city for a day trip.